Welter and his camper James pose for a picture during their "Under the Sea"-themed special camp. Sacrifice: an element of courage and integrity an individual serves for his or her environment. The sacrifices that senior Alex Welter has made for his school and community has set him up for a grand and welcoming future. 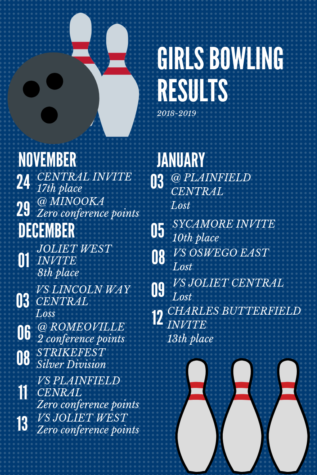 This year, South converted from their years-long spread offense which primarily passed the ball, to a run-heavy triple option offense; Welter took on a new role. Next year, Welter will continue his football career and pursue a Neuroscience degree at St. Thomas University in St. Paul, Minnesota. 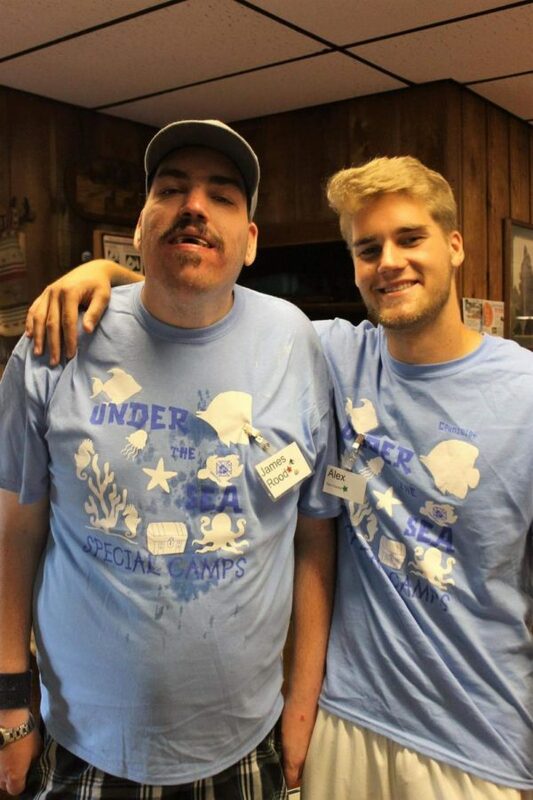 Welter has not only shown signs of encouragement throughout the football program, but with individuals a part of White Pines Ranch Special Camps. Welter’s summer-time experience with an extraordinary individual has him eager to attend the camps each and every year moving forward. According to Welter, his experience at the camps reminded him of a lifestyle that he hopes to be remembered by. Lifelong friend, Joey Calabrese, has never been a part of Welter’s athletic career, but continues to support the very same man who’s always shown signs of loyalty.